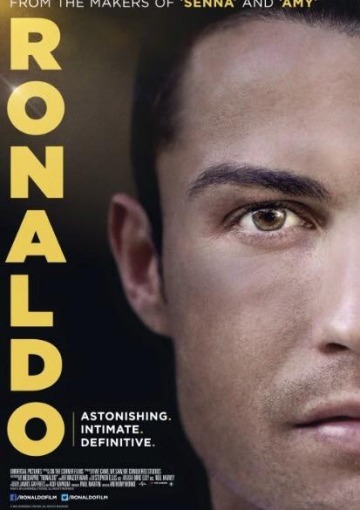 A film that takes the viewer inside the body and mind of the best footballer in the world. Cristiano Ronaldo is a player at the peak of his powers, in the biggest year of his life. The Movie will follow a man on a mission to become the greatest player the world has ever seen. With unprecedented access and never before seen archive footage CR7 will reveal the man, past, present and future.